what makes clean way different? 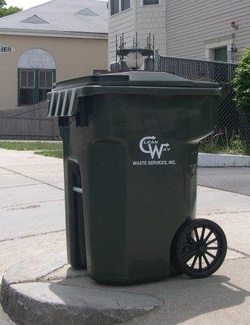 Customized waste removal programs and recycling solutions tailored to your specific needs. Flexible service schedules - we are in Downtown Boston 7 days per week. Different rates for waste and recycling to help minimize your costs and be environmentally responsible. Safe, courteous, experienced drivers who leave your property cleaner than they found it. Periodic evaluation of your service needs to ensure a waste/recycling solution that is right for your type of business.